Facebook just released something very similar to the Statigram year in review on instagram. 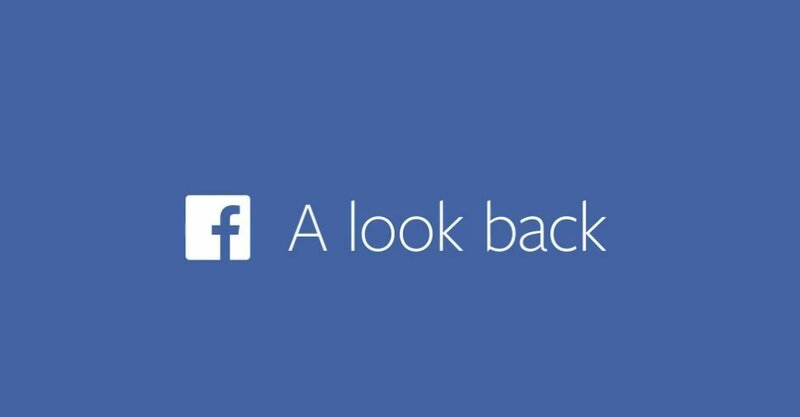 If you go to your Facebook page and type in facebook.com/lookback then you can see your personalized video. It gathers some of your first moments on Facebook, then goes through your popular images and posts. It’s pretty neat to see and it comes together nicely, especially if you’ve had some big events in your past that you’ve shared.